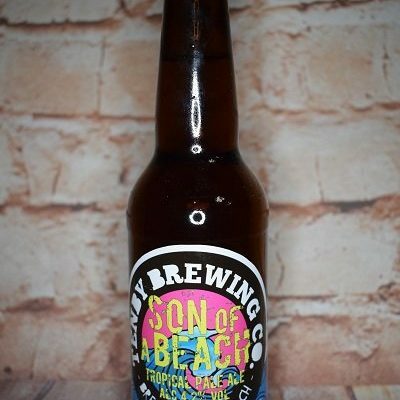 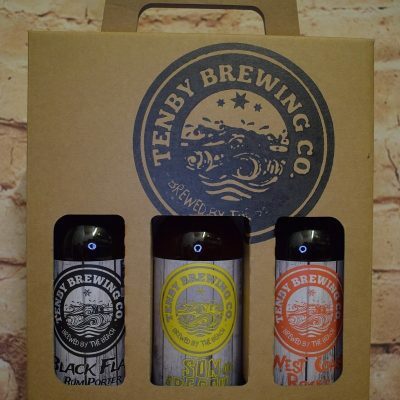 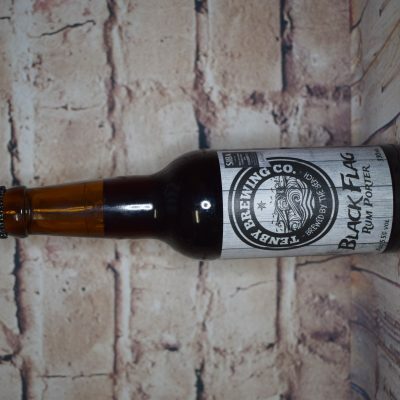 Tenby Brewing Co. are a microbrewery in the beautiful seaside town of Tenby on southwest tip of Wales. 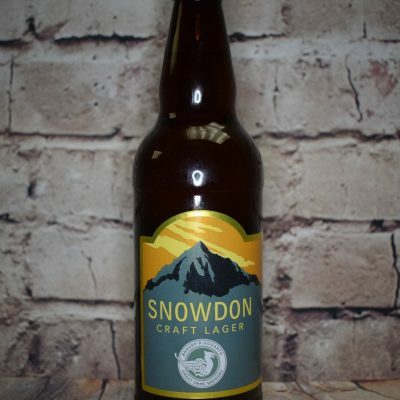 James and Rob spent most of their working lives in the pub and bar trade in the UK and abroad. 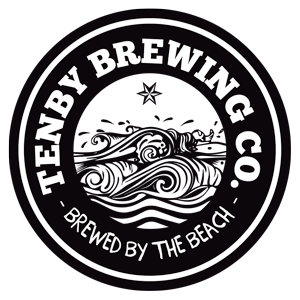 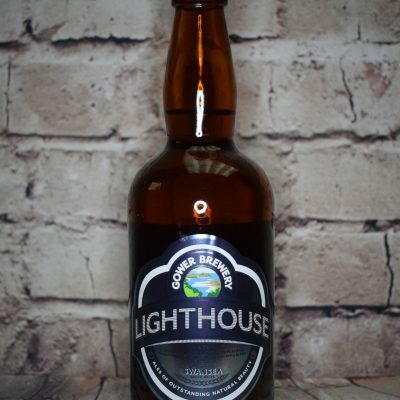 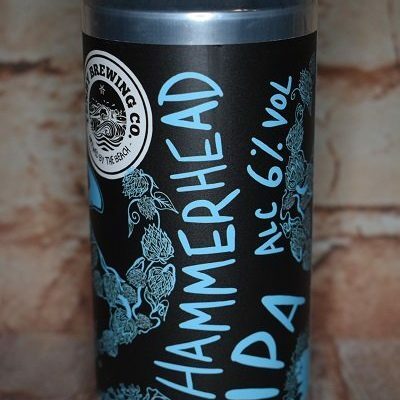 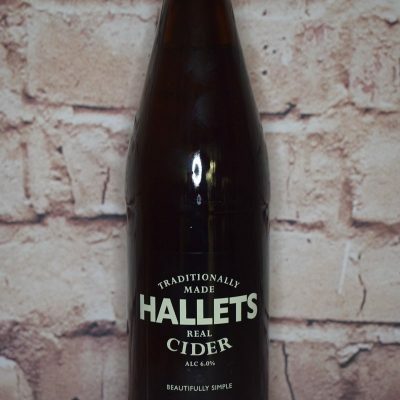 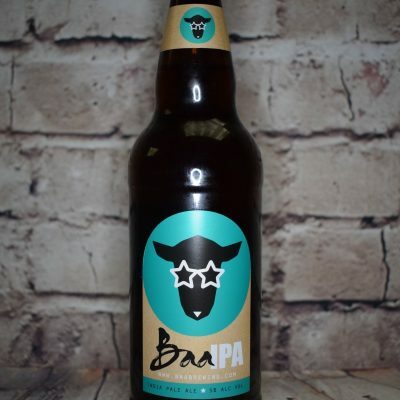 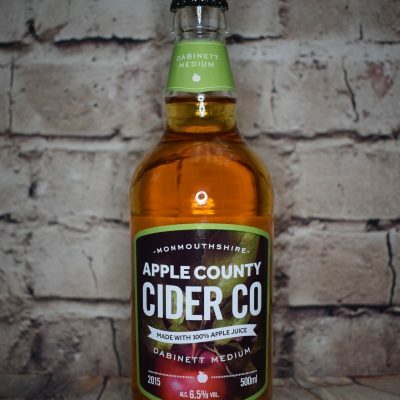 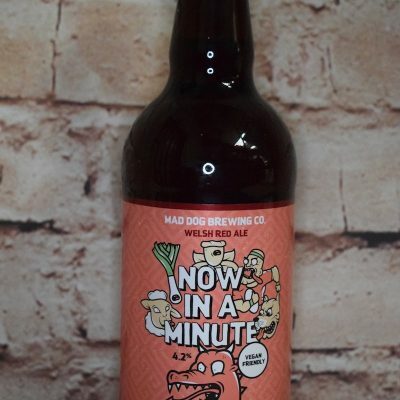 Frustrated and bored with the uk beer industry’s selection of largely tasteless lagers, and bland ales, they decided it was about time we started brewing something more interesting for Tenby, South Wales and beyond! 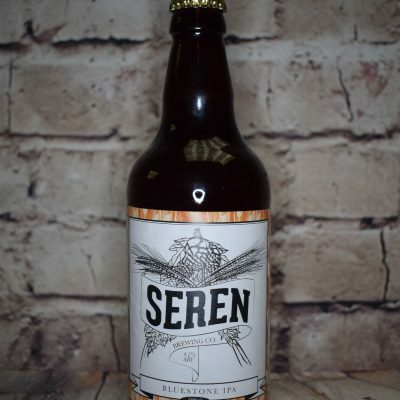 After 8 months of planning, and many late nights reading and hounding other microbrewers, hop merchants and industry ‘boffins’ for information, they were lucky enough to have the opportunity to purchase “Preseli Brewery” since the owner was retiring.